It’s hard to believe, but fall is around the corner! 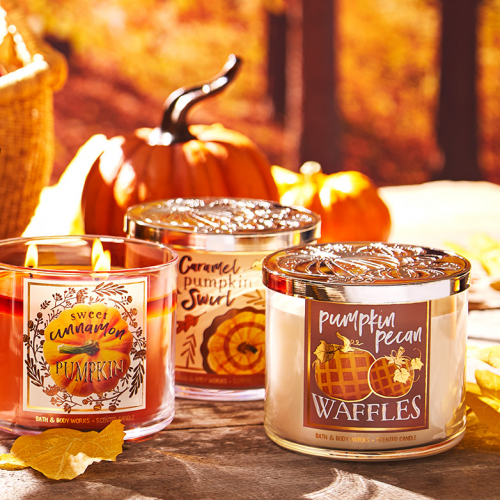 To get started with cozy, fall decoration, Bath & BodyWorks is offering a buy-2-get-2-free deal on their scented candles! Plus, when you spend over US$30, you can get US$10 off! 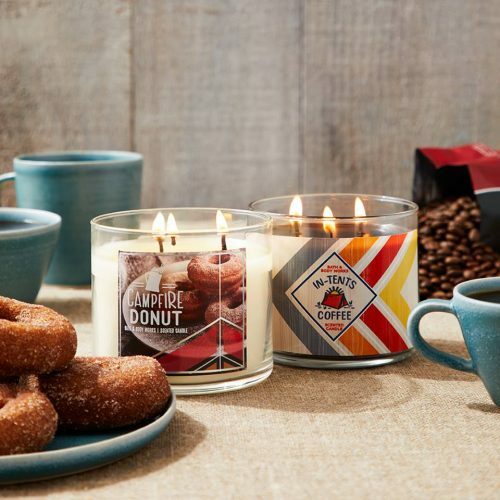 Get your new fall scented candle for around US$9.75 (about HK$77)!